Early-morning commuters at the Ang Mo Kio MRT station (above). Security and transport issues will likely figure during the campaigning for GE15. Even before the first speech on the hustings has been delivered, several issues, both old and new, have surfaced in recent weeks among the political parties in Singapore. How have the older issues evolved since the last General Election (GE) in 2011 and will new issues dominate GE2015? Prime Minister Lee Hsien Loong has cast this GE as one in which the next generation of leaders will be decided. "More than that, you will be choosing the team to work with you for the next 15-20 years, and setting the direction for Singapore for the next 50 years," he said in a Facebook post yesterday. His remark came soon after the issue of the Writ of Election, a legal document that sets the election process in motion. It was also a theme he touched on in his National Day Rally speech, when he noted that he and some of his Cabinet colleagues were in their late 50s and 60s and "will not be around forever". This is why the next team of leaders had to be "ready in the wings". China's decision to devalue its currency has wiped out more than US$5 trillion (S$7 trillion) from stock markets around the world in the past two weeks and is threatening to create another global financial storm. Voters will head to the polling stations under these dark clouds and a domestic economy that looks set to grow at an insipid rate of between 2 per cent and 2.5 per cent this year. For the ruling party, the threat of an economic downturn might serve to focus minds on how the PAP government has been the stable pair of hands that successfully navigated the country through previous recessions. Similarly, external threats are also likely to weigh on the minds of voters as the election campaign season approaches. Worries over the growing influence of the Islamic State in Iraq and Syria terrorist group as well as the rising political instability in Malaysia are two external threats that loom large, say analysts, who pointed to the symbolic timing of Polling Day: Sept 11. "Sept 11 is a good international backdrop. Why? Most of the First World countries will be remembering the tragic events of 9/11 in 2001," said associate professor Alan Chong of the S. Rajaratnam School of International Studies. He added that PAP could use the occasion to remind voters about the types of external threats Singapore faces and tell them to vote wisely. The presence of foreigners remains a sensitive issue, PM Lee acknowledged in his Rally speech on Sunday, noting that there were no painless solutions to this challenge of immigration. The country needs foreign workers to keep the economy humming, but had to manage the flow carefully to address public unease over the inflow. Immigration and foreign workers were hot topics in the last GE, with many Singaporeans complaining they were crowding locals out of jobs, MRT trains and buses. While the Government has taken steps to stem the flow of foreigners and address housing and transport woes, this issue remains the PAP's "Achilles' heel", said Singapore Management University (SMU) law professor Eugene Tan. Much has been done to fix the public transport problems, with the building of new train lines and addition of hundreds of new buses on the road. But a massive breakdown on the North-South and East-West MRT lines last month, combined with crowded trains every morning, only serve to remind people that the efforts to fix the system are yet to prove effective. After a concerted push to ramp up the supply of new Housing Board flats, alongside fresh measures to cool the housing market, complaints about costly homes are far fewer now compared to five years ago. But, as National Development Minister Khaw Boon Wan said in a recent interview, his "mission" to fix the housing situation is not yet complete. Some Singaporeans still worry they cannot afford an HDB flat, while others wonder if the cooling measures could affect their property values in the long run. A pet topic of opposition parties at rallies, the rising cost of living has been a major complaint among voters for many years. This election will be no different, with renewed focus on Singapore becoming expensive, especially for the lower-income groups. Tied to it is the widening income gap and whether enough has been done to narrow it. 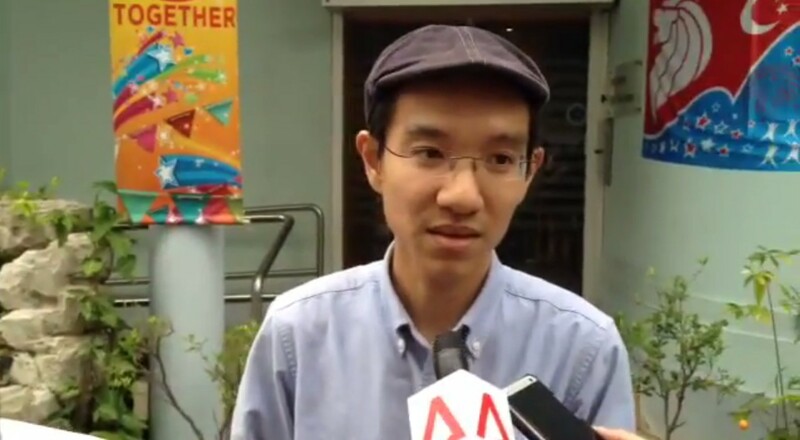 Said SMU law don Eugene Tan: "It's not just about people paying more. The deeper unhappiness is the sense that economic growth and wealth have not been equitably shared." 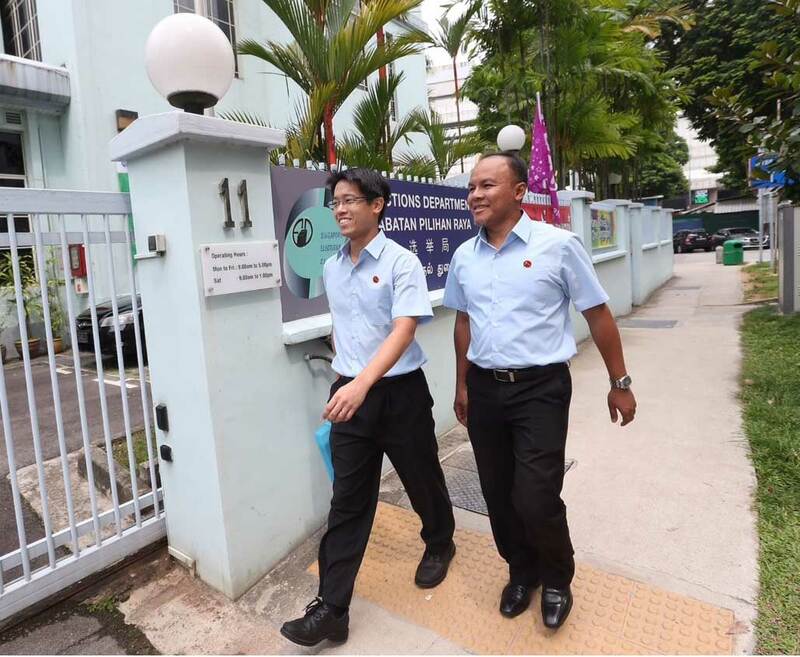 One issue the PAP is likely to focus on is the Workers' Party's management of the town council looking after the constituencies it won at the last election. 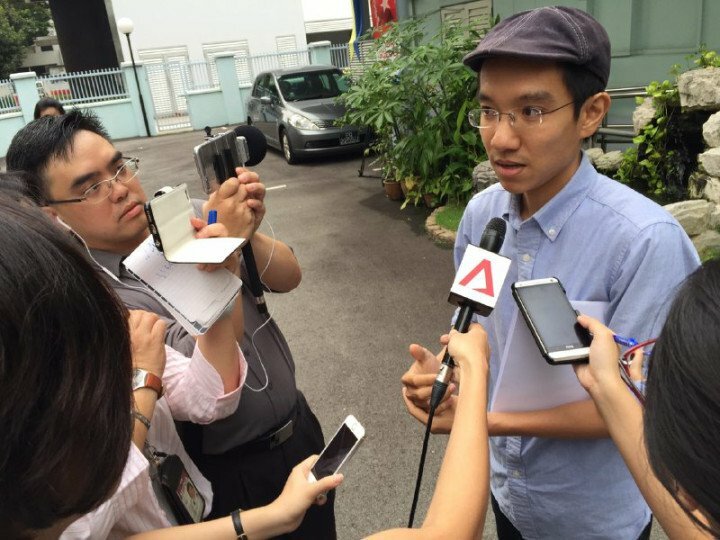 In the past year, the PAP has been on the offensive. 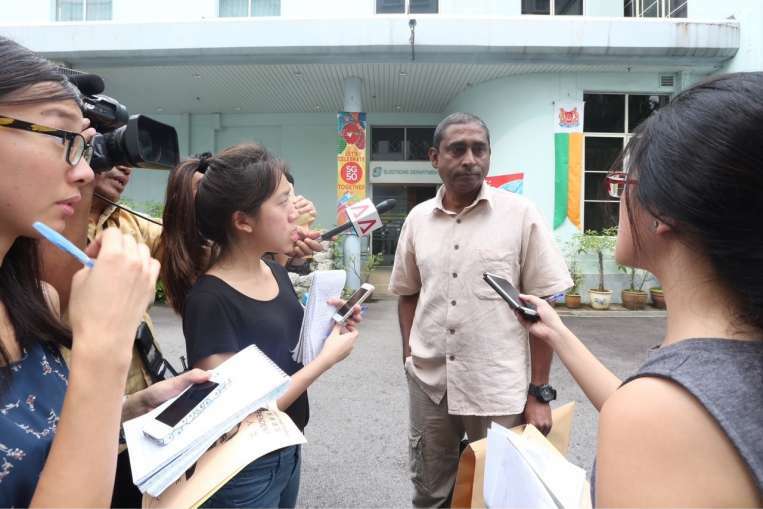 Its heavyweight ministers took turns to press WP in Parliament to account for mismanaging the finances of Aljunied-Hougang-Punggol East Town Council (AHPETC). 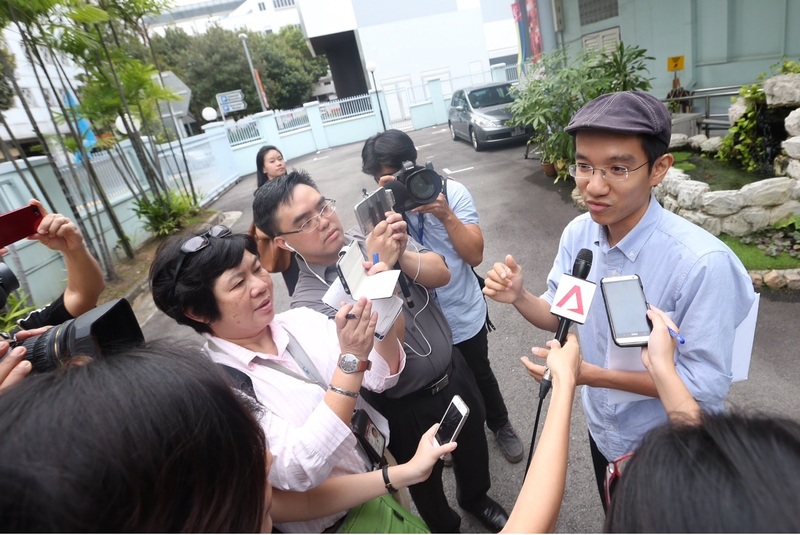 The WP retorted that it has been transparent in giving information, and accused the PAP of politicking. Expect fireworks on this one in the campaign ahead, analysts said. "From the PAP's perspective, this issue relates to integrity and competence, but WP may cast it as the absence of a level playing field for opposition parties," said National University of Singapore sociologist Tan Ern Ser. If there is one strong argument for why people should vote opposition, it is that there is a need for checks on the dominant party in power. In GE2011, there was a fear that with WP chief Low Thia Khiang and Singapore People's Party chief Chiam See Tong leaving their single seats for bigger group representation constituencies, there would be no opposition in Parliament. Today, with the changed political landscape of WP holding seven seats, the debate is whether voters should give it even more seats. Will its slogan of Towards a First World Parliament and call for more checks still hold sway now that voters have seen them in action? 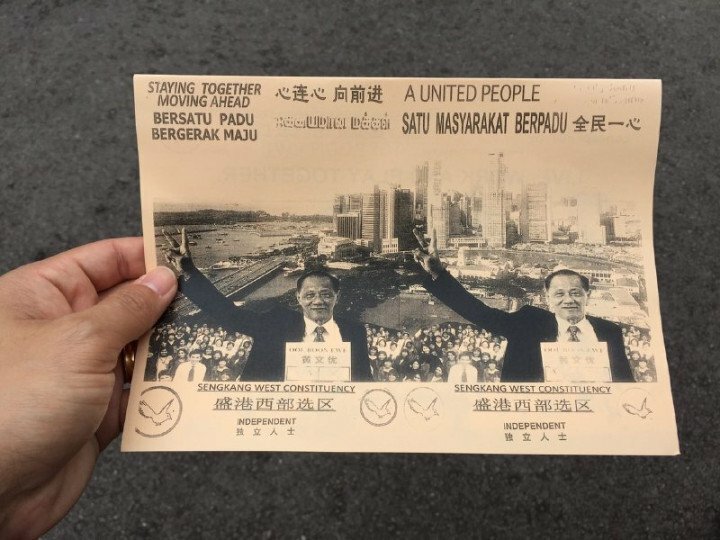 Election campaigns in the past have always thrown up a fair share of surprises, from a defamation suit against Singapore Democratic Party's leaders on the eve of GE 2006 to a PAP potential candidate being dropped at the last minute. This year, will personalities like SingFirst's outspoken chief Tan Jee Say make headlines? Or maybe a surprise candidate could show up on Nomination Day and disrupt various parties' well-laid out plans. Much will depend on the events that unfold over the nine-day campaign. 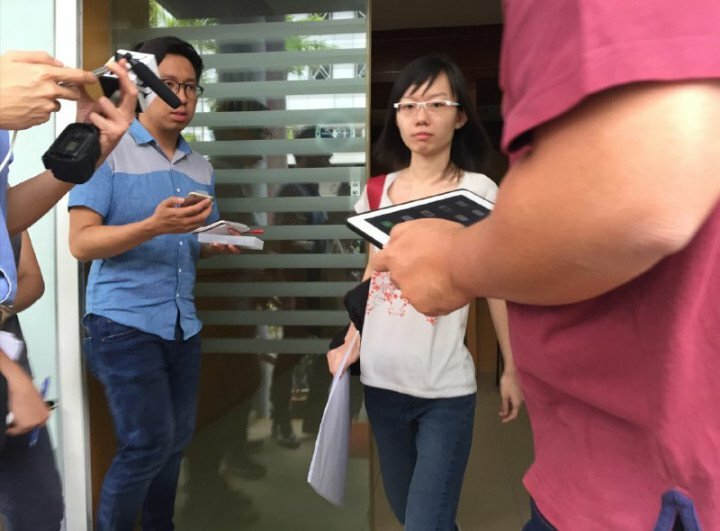 Activist Han Hui Hui was also spotted at the Elections Department after collecting a nomination form for a SMC. She refused to speak to the media. Potential candidates for the upcoming General Election turned up to collect their nomination papers at the Elections Department on Wednesday, Aug 26, a day after Parliament was dissolved. 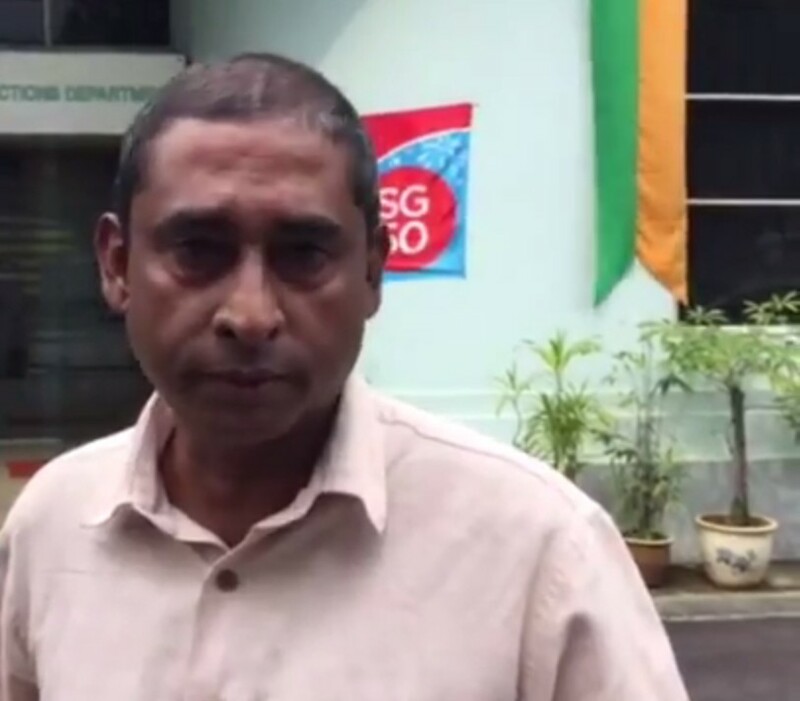 As of noon, at least three people have confirmed their intention to stand as independent candidates, including private car driver Shirwin Eu, 32. Mr Eu, who is a driver with private taxi service Uber, hopes to contest in Bukit Panjang SMC and wants to speak up about transport issues. 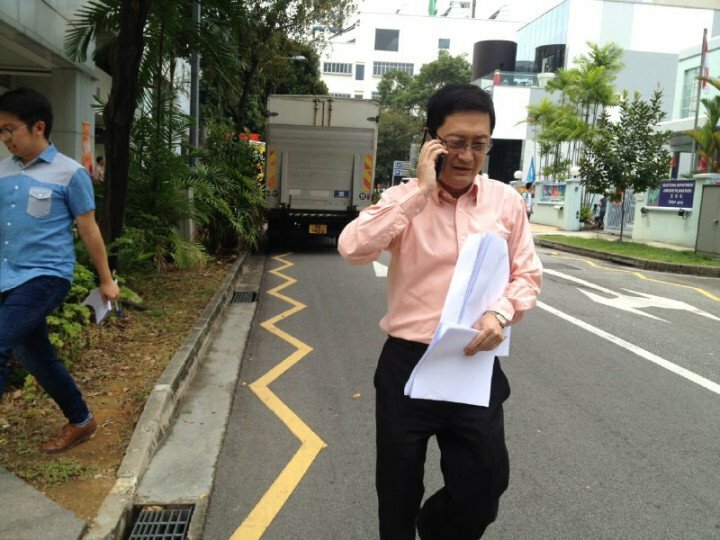 Real estate executive Ooi Boon Ewe also arrived to pick up the nomination forms. 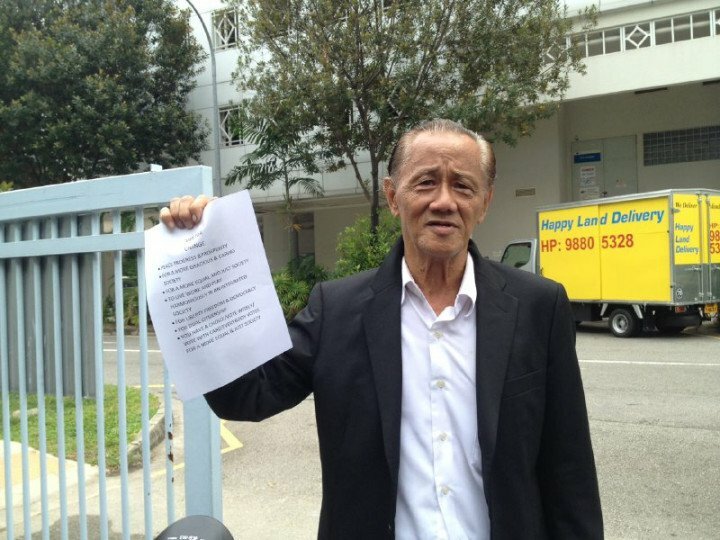 Mr Ooi, who came prepared with his manifesto and some promotional materials, is seeking to stand in Sengkang West SMC. 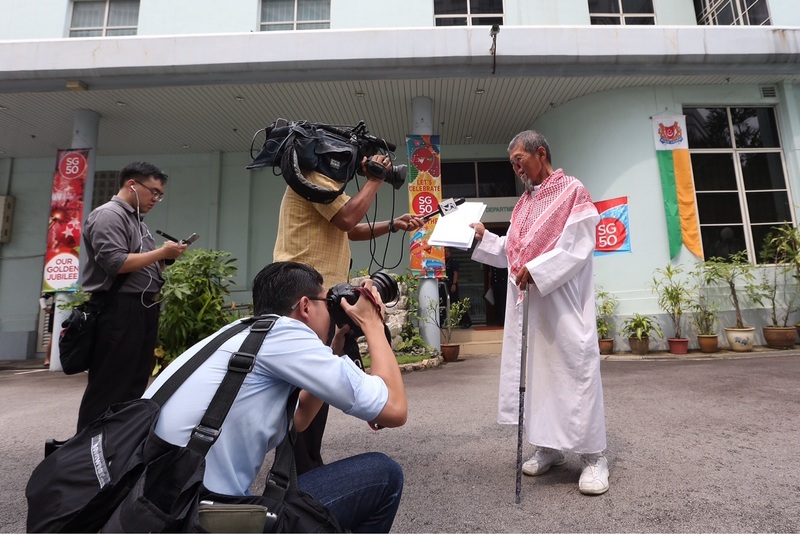 He last stood as a candidate in Joo Chiat SMC at the 2001 General Election, where he lost to PAP's Chan Soo Sen.
A man, who declined to speak to the media, leaving Prinsep Link after collecting nomination forms for a GRC. Another potential independent candidate is Zeng Guoyuan, who is dubbed "Parrot Man" and says he intends to contest in Potong Pasir SMC. Opposition politicians also dropped by to pick up the documents on behalf of their parties. SDP chairman Jeffrey George collected nomination forms for 11 potential candidates. SDP intends to contest in Marsilling-Yew Tee GRC, Hollang-Bukit Timah GRC and the Bukit Batok, Bukit Panjang and Yuhua SMCs. 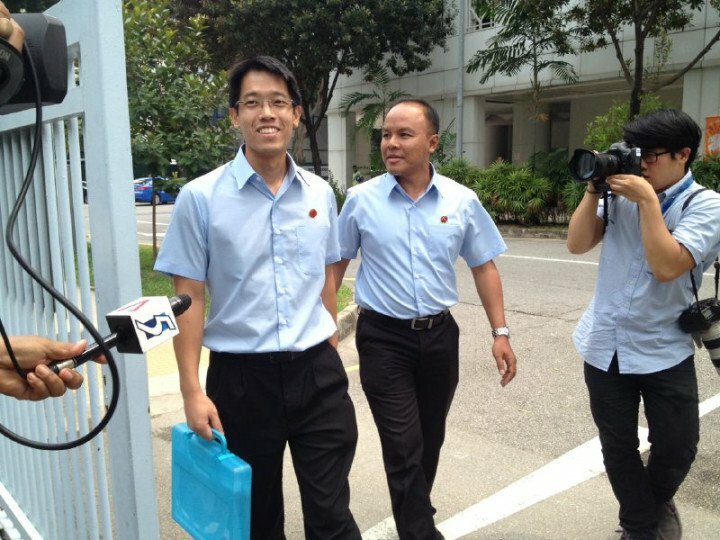 Reform Party members Andy Zhu and Kumar Appavoo were also seen leaving with documents in hand. Mr Zhu, a property agent and the party's chairman, said that both of them will run in the coming election. 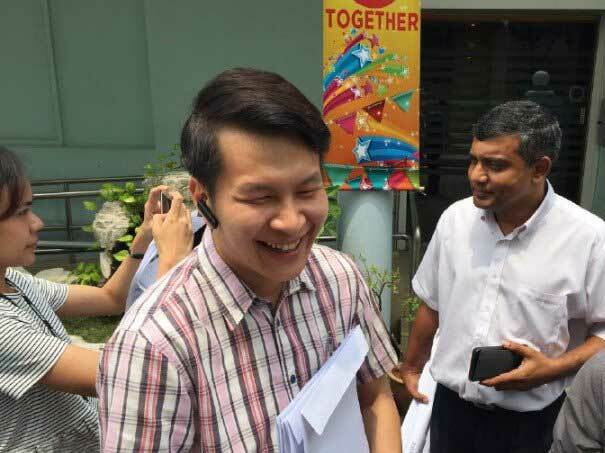 Workers' Party Aljunied GRC MP Muhammad Faisal Abdul Manap and NCMP Gerald Giam were spotted. 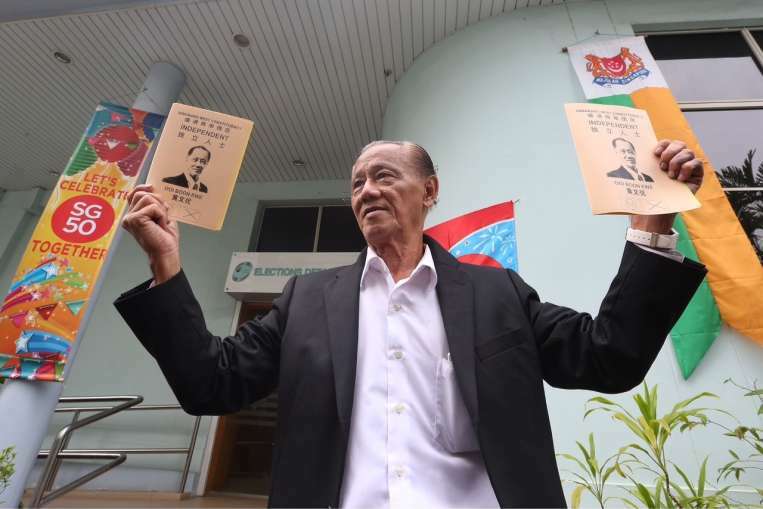 Mr Giam said the party had submitted its candidates' Political Donation Certificates and certificates from the Malay Community Committee and the Indian and Other Minority Communities Committee.